Farrier.co.uk was formed to provide a one stop place for both Farriers and Horse Owners to find customers, services and products all specially selected for quality and performance. We are continually adding stock, suppliers and Farriers to our databases and the latest news in the Equine world so please keep checking back for the latest information! 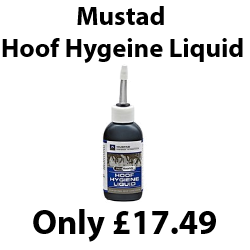 If you would like to see your products on this website, please contact us via the methods on the contact us page, we are looking for Farriers nationwide, equine product suppliers and much more. We’d also love to hear your feedback so please let us know what you think. We are also looking for advertisements, please contact us to get a quote. Please use the navigation bar above to Find a Farrier, visit our shop and more.